This piece of land allows 360 degree views of Vermonts beautiful hills, valleys, fields and mountains. Open field offers breathtaking views to watch all 4 seasons roll through. 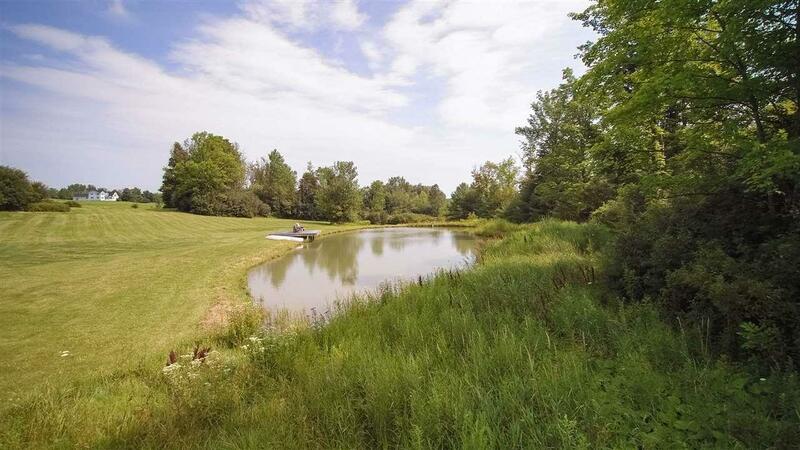 Pond includes an Aerator system and stocked with fish. Located on a paved road and easy access to interstate. Wastewater permit has been approved for a 3 bedroom residence!!! Sold by Re/Max North Professionals. Courtesy of The Hammond Team of Kw Vermont.